The ever so talented Tanvi Shah has sung a beautiful cover of the classic “I wanna be loved by you”, and recorded parts of her fabulous music video at none other that Chamiers! Look out for scenes in our cosy cafe and on our staircase made famous by sketches on the wall. 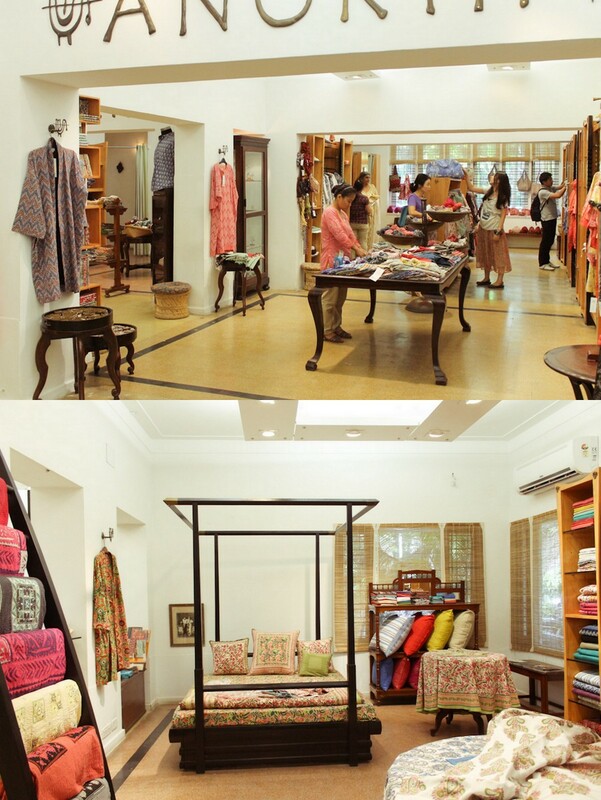 Every Gulmohar garment is a tribute to old world charm and in the same breath an ode to the cosmopolitan woman of today. 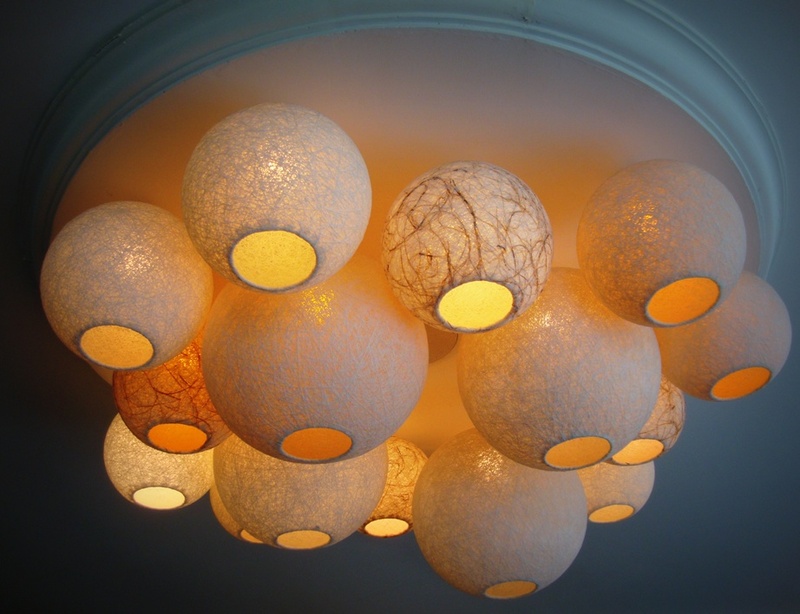 A deep appreciation of fabric art is combined with an understanding of body types, modern lifestyles and fashion trends. Inspired by the traditional block prints of Rajasthan, Gulmohar combines traditional motifs with elegant silhouettes, in tops, tunics, dresses, skirts, jackets, sarees, stoles,. 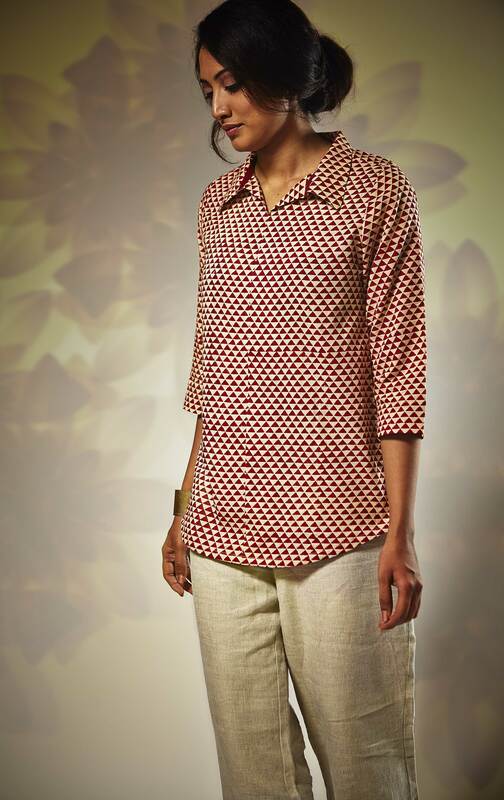 With the finest techniques, every Gulmohar outfit is designed for comfort. The clothing is a celebration of fabrics, from soft cottons, delicate muls and wrinkled voiles to natural khadi and crisp linen. Gulmohar recently showcased at Chamiers again, introducing a line of home linen including bed covers and dohars, in addition to garments. Don’t miss Gulmohar at Chamiers on October 10 & 11, 2014! 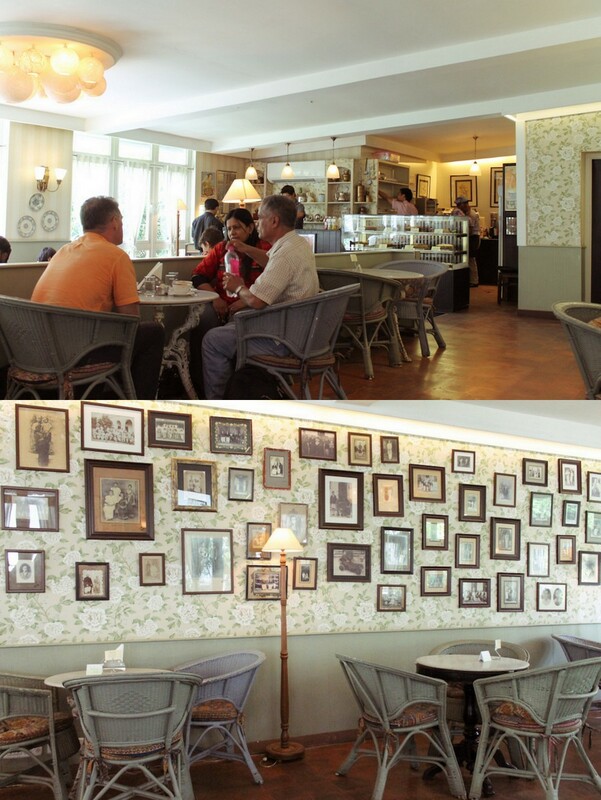 CHAMIERS CAFE was like an Oasis to me after a visit at the Kapaleeshwarar Temple. Kids were thirsty and needed to be fed. 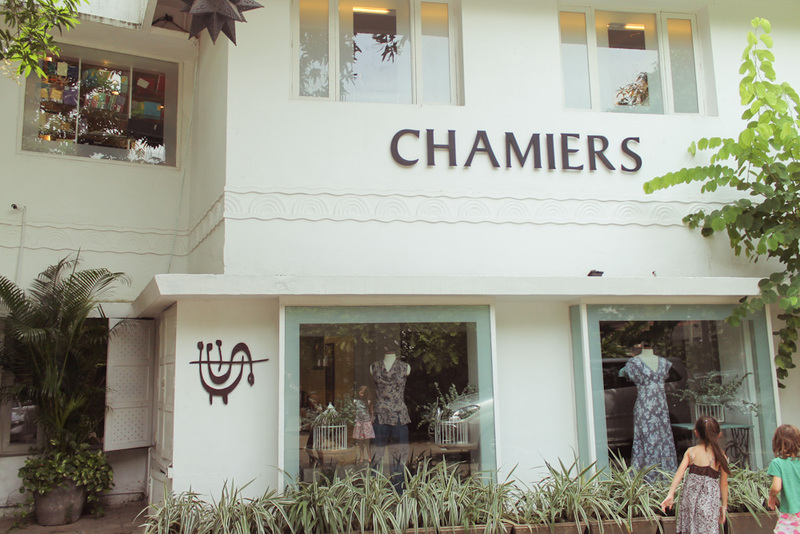 Chamiers is a life-style store with Anokhi‘s line of clothing and furnishing. 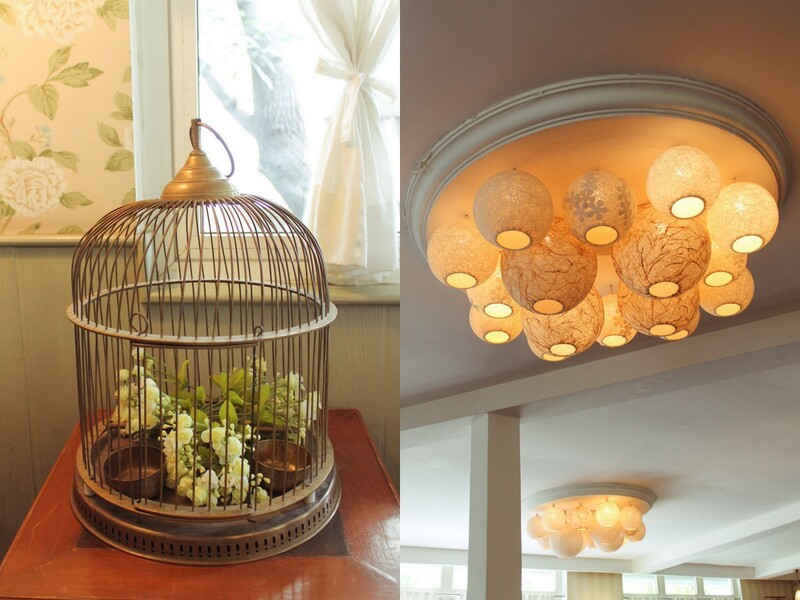 It also has a section with a range of jewelry, craft and home decor. 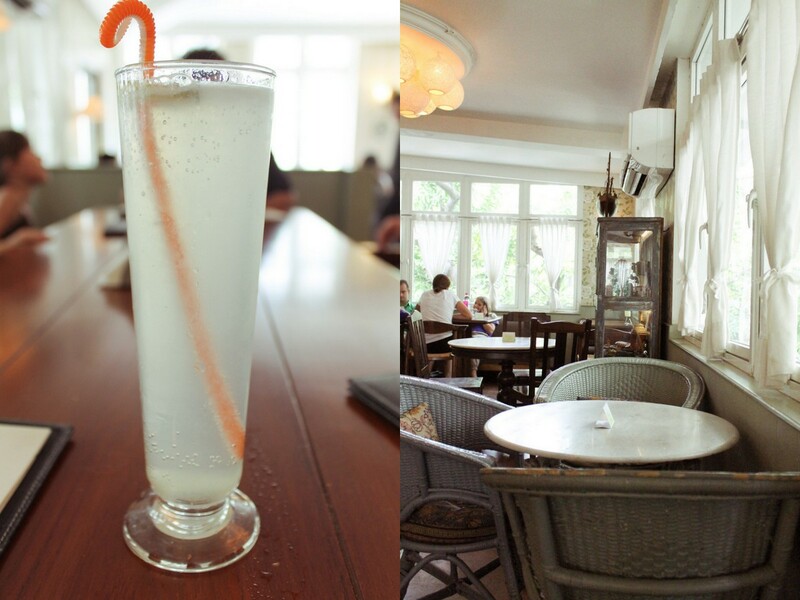 Chamiers Cafe is located above Anokhishop. In case you are not familiar, Anokhi is one of the very popular fashion brands from India. 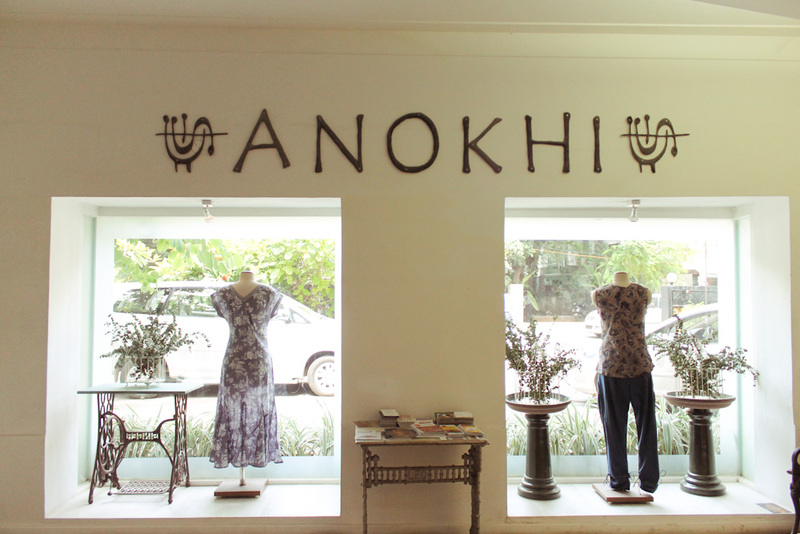 I have heard about Anokhi from my Japanese friend who lives in Mumbai, but I have yet to try Anokhi store there. 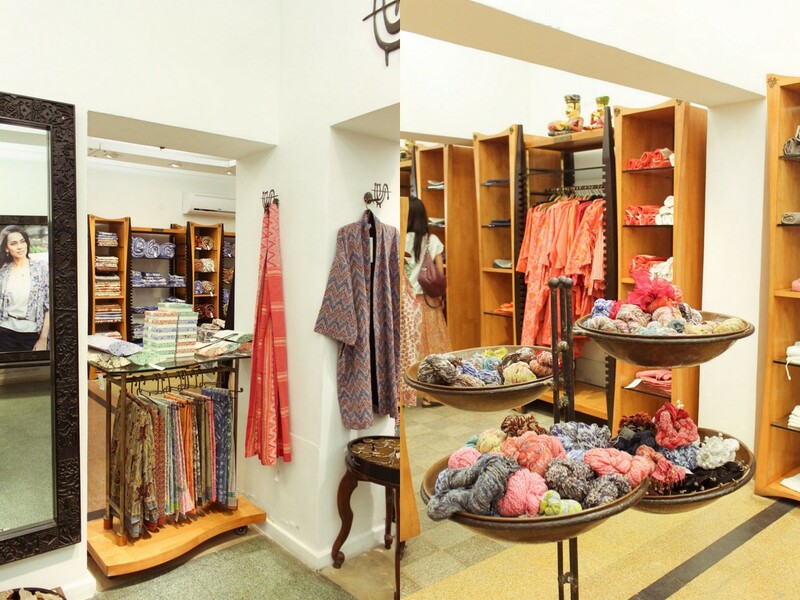 I was glad to have a chance to visit Anokhi in Chennai, though! This is outside of the jewelry shop of Chamiers. 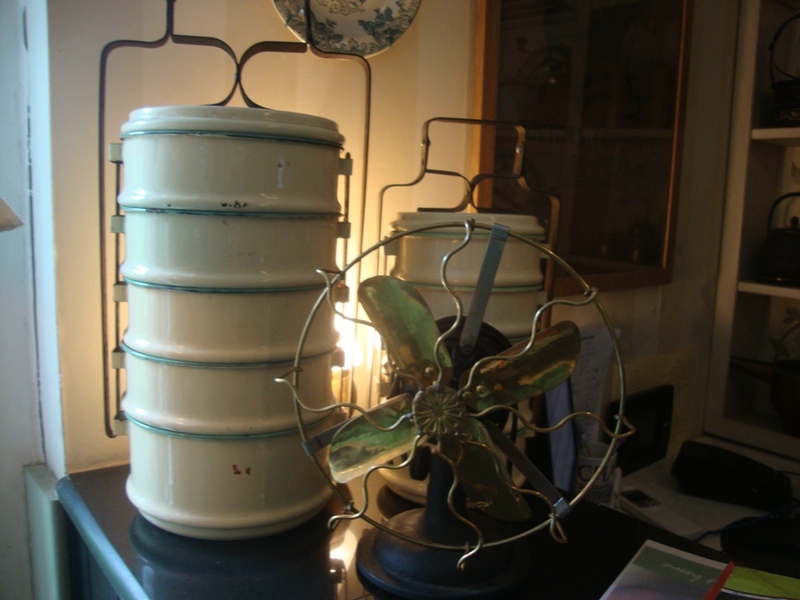 There are so many lovely items sold inside the shop! 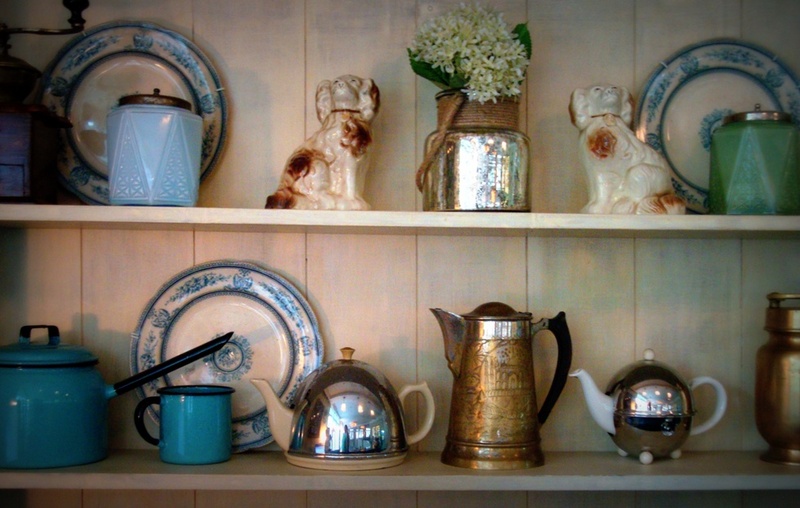 A blogger writes about breakfasting at our cafe. 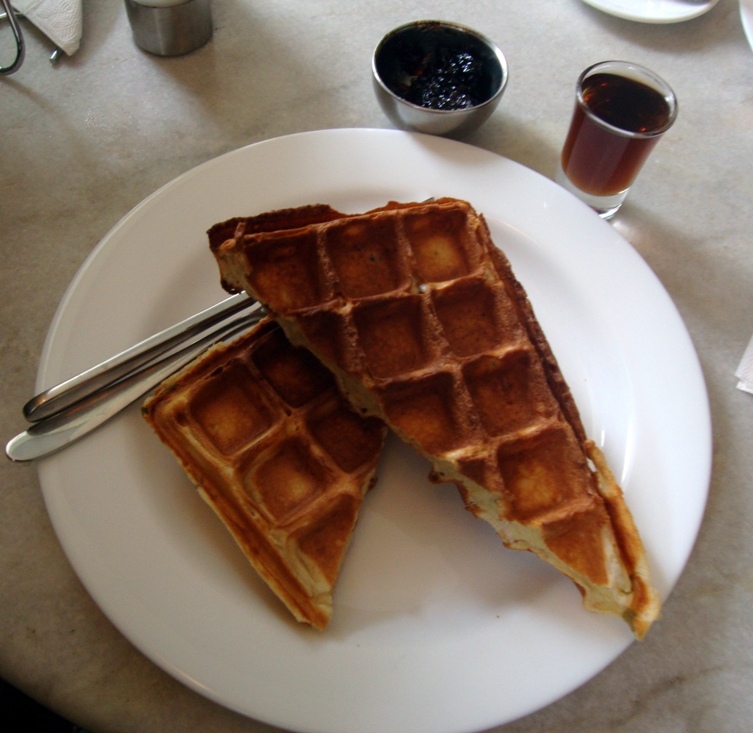 Read on, and then drop by for scrumptious waffles, omlettes and some of the best coffee in town…. Breakfast with a friend and her friend was what that saturday morning was dedicated to. This friend Ar, had a friend As visiting her from the Middle east and woven within the tour of Chennai was this Breakfast! 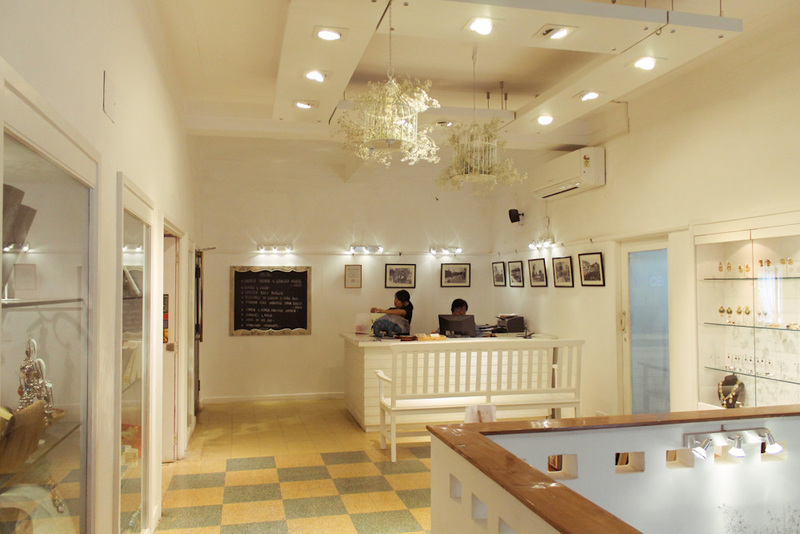 I was the first one to reach Eco Cafe [ Anokhi] on Chamiers Road. The other gals landed within a few minutes and after a brief spell of introductions, we got down to business- ordering breakfast. Ar & I ordered for a masala omelet with egg whites, As ordered one with both white & yellow and we also went ahead and ordered for some waffles. The waiter told us they had waffles with cheese & jalapenos only. And we also ordered coffee and iced teas. Soon, our drinks arrived following which came the food. The table was too small for the dishes and so we requested them to hold the waffles till we were done with the omelets. The omelets were served alongside toasted bread accompanied with butter and jam. It was divine. We had the toast with butter & jam, with omelet and along with the conversations the food and time also swept by. The waffles then landed on the table and we were amazed at their size. They were huge. We knew then that here-forth we shall order one waffle and share it. We were able to eat only 1, packed the other for later. Before we knew it, it was nearly noon and Ar had to go pick her son up from school. Spent a few minutes browsing through the store upstairs and one on ground floor and scooted from there. There are very few places in Chennai where you get this kind of food and ambiance. Totally worth the money you shell out. 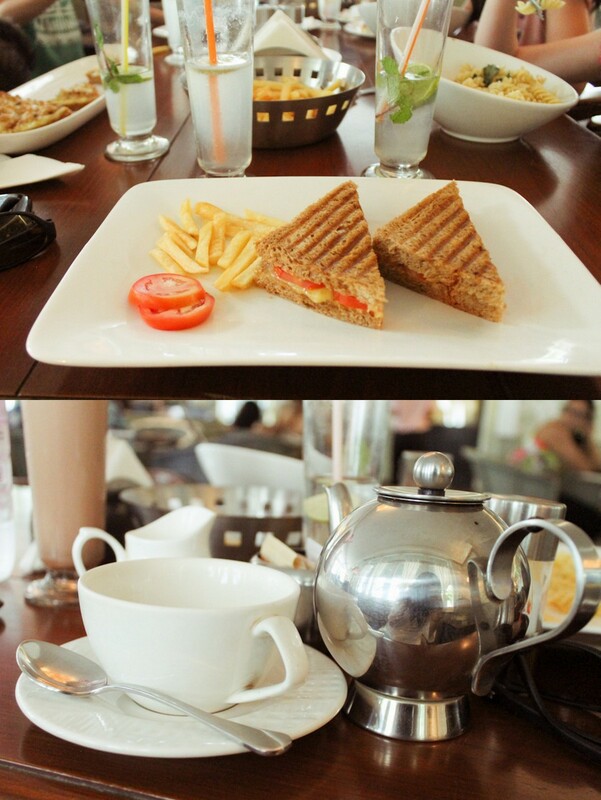 They have quite an elaborate menu to choose from, so indulge! Breakfast worked out to Rs450 per pax. 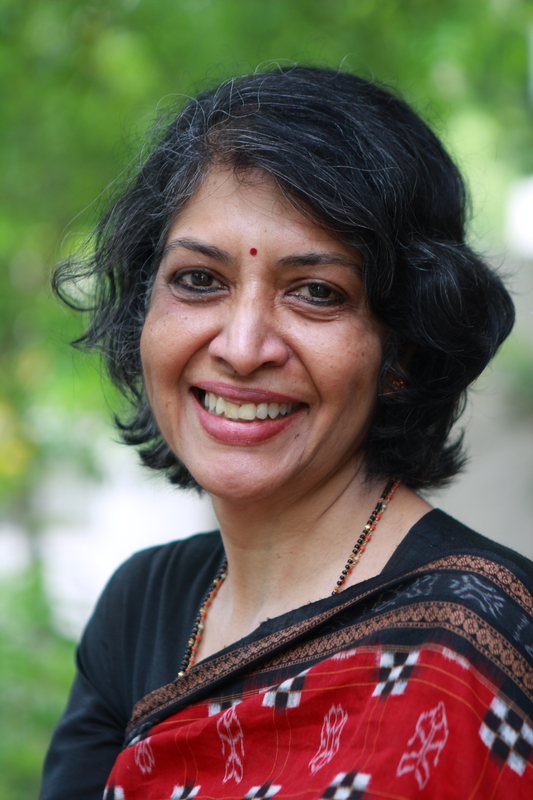 Sushila Ravindranath is a city-based journalist. It is August and is that time of the year to celebrate Madras Week. What started as a daylong event nine years ago has now spread over a month. Why do we need to celebrate Chennai? “We have it all… the Railways, roads, the museum, the Medical College. Yes, the Cholas and the Pallavas began it, and the British, Dutch and the Danes contributed. But today, all that belongs to us. As citizens of Chennai we have to take pride in all that is Chennai today and try to maintain what remains. After all Madras is the pioneer of modern India,” says S Muthiah Chennai’s own chronicler. The founding day of Madras is considered to be August 22, 1639. It was on that day, in that year, that a sliver of land, where Fort. St. George stands today, was acquired by the by the East India Company. It is believed that this deal was made on August 22, 1639.Today, Chennai stands tall for a variety of reasons. 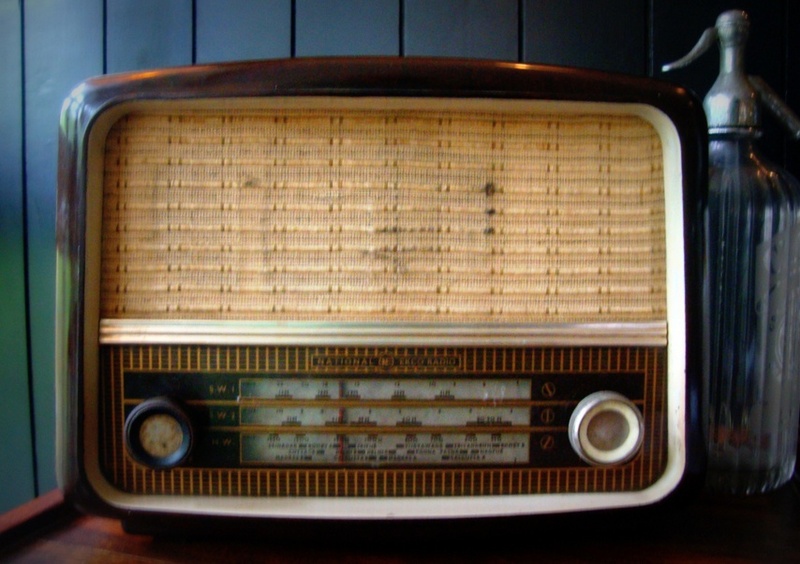 Education, healthcare, IT, history, tourism, auto industries, movies, etc. And yes, it also has its warts. 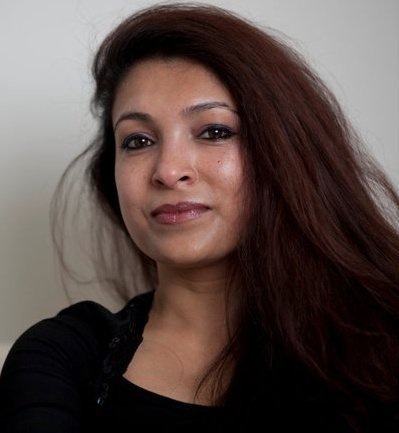 Dr Sheela Nambiar is a gynecologist whose interest in fitness grew after she interacted with women from all walks of life in her medical practice and realised that their lack of fitness, poor eating habits and obesity often impeded their quality of life. She trained as a Fitness & Lifestyle Consultant – and now runs a program called Training for Life, making a difference in women’s lives. She has been writing a fitness column in The Hindu’s Sunday Magazine for the last ten years.